So the NFL is running a contest called Take A Player To School Day, which encourages kids between the ages of 6 and 12 to apply for a player to accompany them to school. 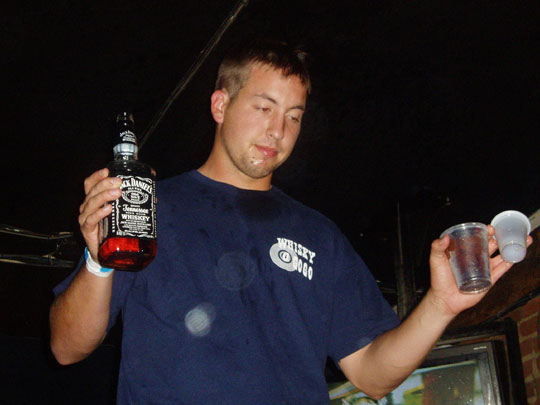 Well, because the world is full of wisenheimers, some guy wrote in and requested Bears third-stringer Kyle Orton come to his class at the University of Illinois and "drink a ton of beer and get completely obliterated." The NFL, perhaps in not the best of decisions, responded quickly. Thank you for your interest and participation in the NFL's "Take a player to School" sweepstakes. We regret to inform you that you and your request have been deemed ineligible. The contest is reserved for children 6-13 who have an interest in bringing their favorite NFL player to their school. Your request to have Kyle Orton of the Chicago Bears come to the University of Illinois to, in your words: "Drink a ton of beer and get completely obliterated" has been denied. Due to the nature of your request we have ruled that you are older than the stated age limit and that your specific request is against all the moral values for which the NFL stands. Thank you for your interest and we hope you continue to support the NFL and your community.  NFL Properties LLC and Marden-Kane Inc.
"Against all the moral values for which the NFL stands?" Anybody tell Coors Light that? Anyway, we wouldn't lose too much sleep about the denial, Mr. X. Champaign's not that far from Chicago; he'll surely make it down there eventually.